Every people like live in the warm house, of course , the bird also need warm house. As the bird host, It is duty to supply our bird a warm house. 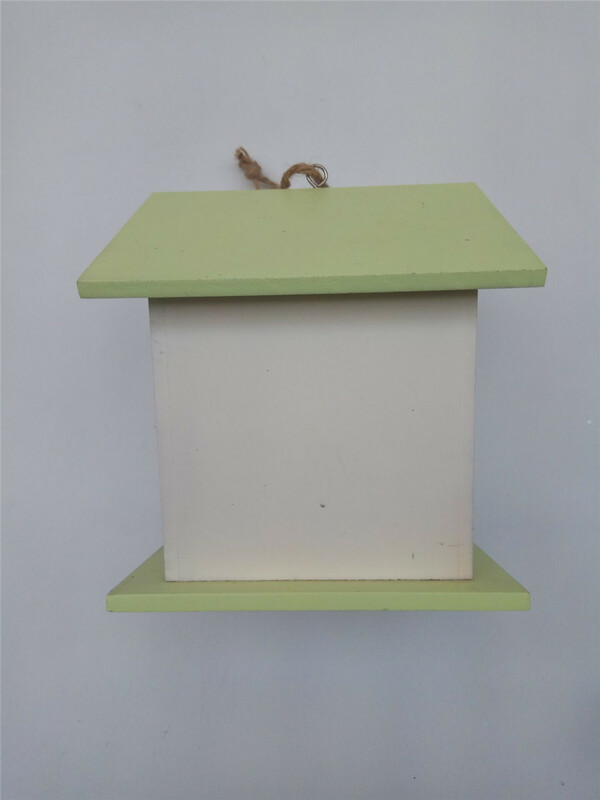 This bird house use warm light green and cream combinations take the whole bird house warm felling .And our designer consider that traditional bird house only have one door for bird hose. It is less light.So he open a bird shape window for collect light for bird. 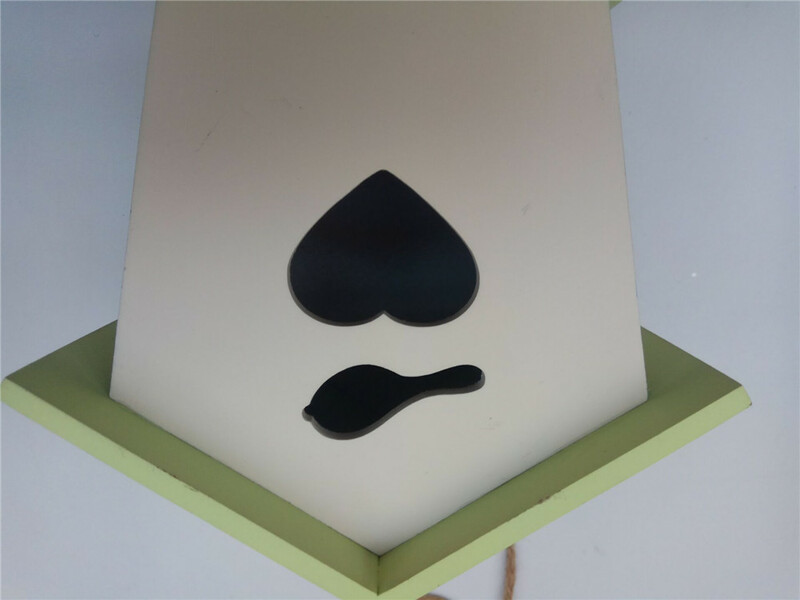 For the bird shape window, it is birds house logo, people can easy to separate the bird house or the insect hose. 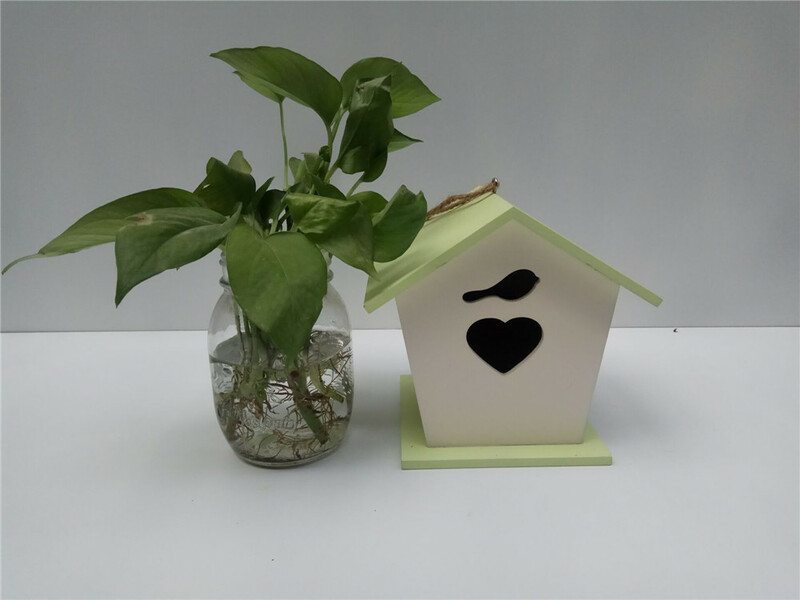 This bird house is no printing, it is simple color. 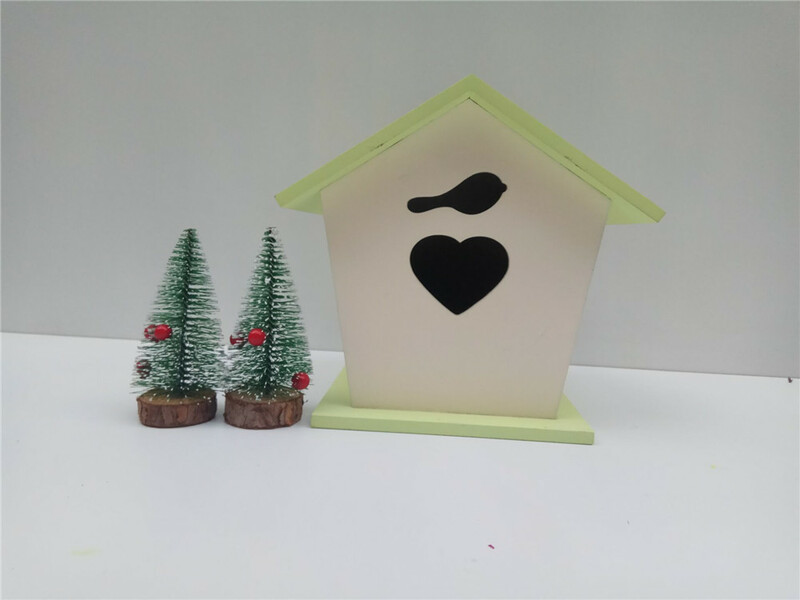 You can printing any picture which you like on the bird house.Love bird and love house. 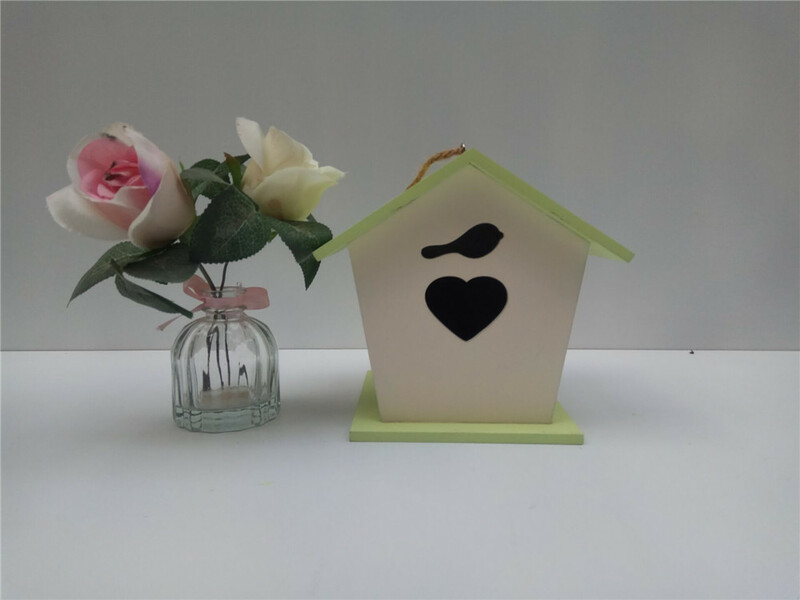 The simple bird house are hot selling in the market ? 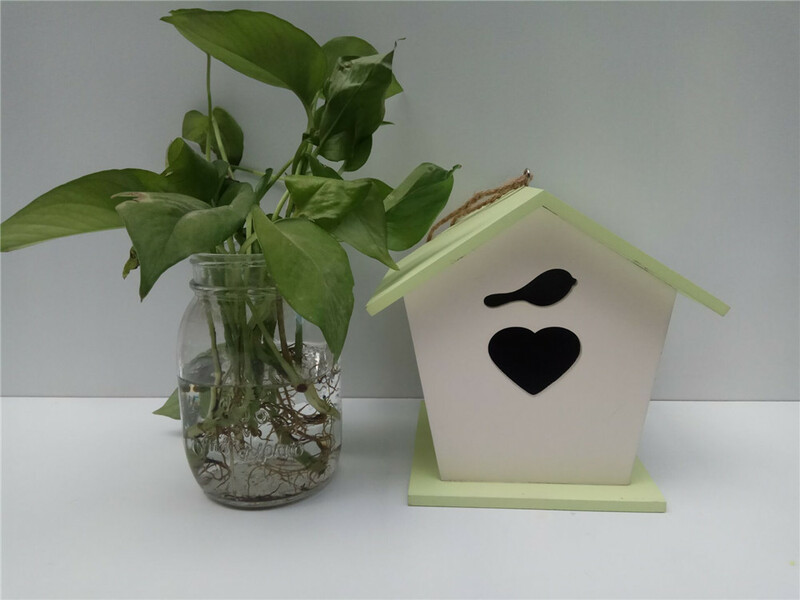 1.Maybe you will double this simple bird house are hot selling? Please do not doubt. As we know many people do not like complex.they like simple and simple color.especial warm color combinations will more loved by people. 2. 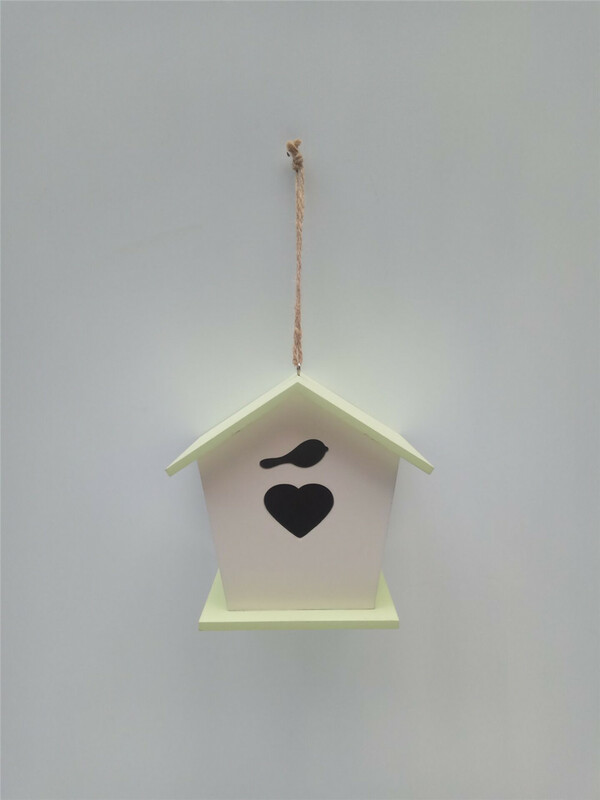 Young people are the majority of people who like to feed birds.They like DIY some picture which they like on the bird house. 3. Our old client have been many order from us. 4. As the price of the item is so cheap,most of people can accept this price. It is good item in the market. 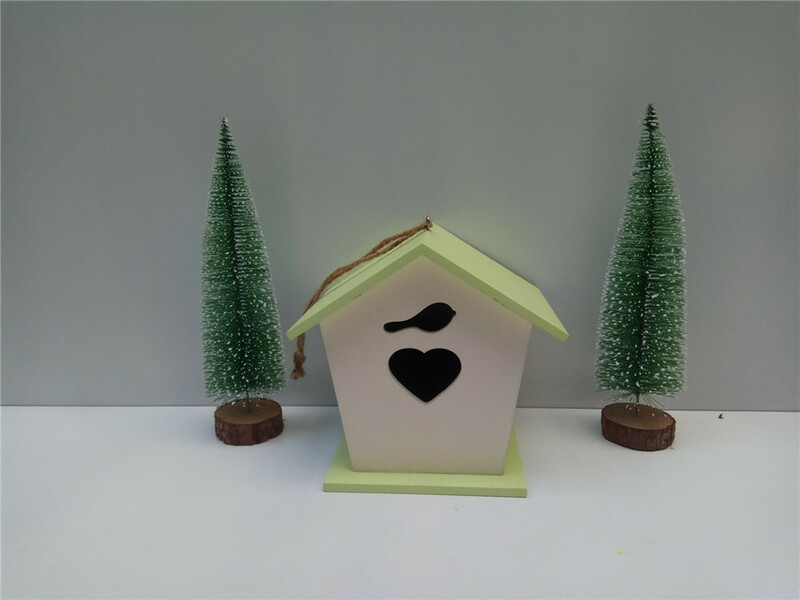 Looking for ideal Warm Color Wooden Bird House Manufacturer & supplier ? We have a wide selection at great prices to help you get creative. 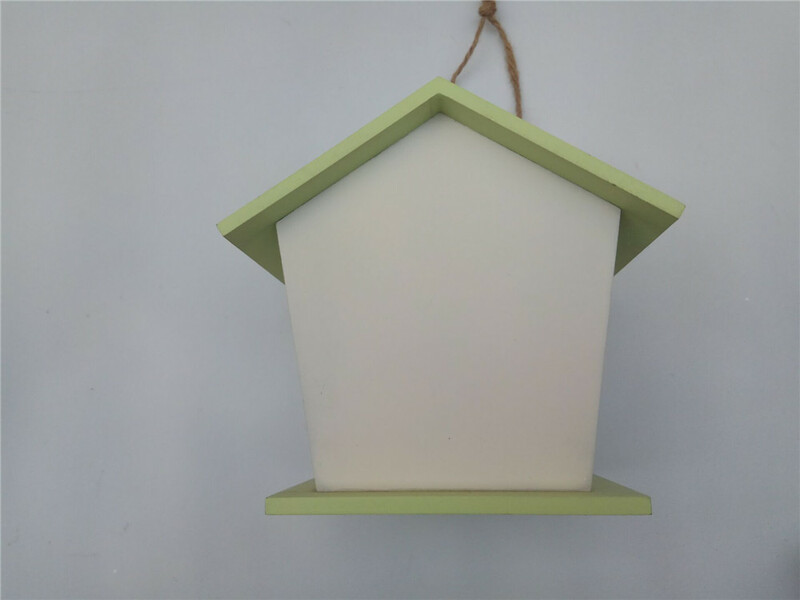 All the More Collect Light Bird House are quality guaranteed. 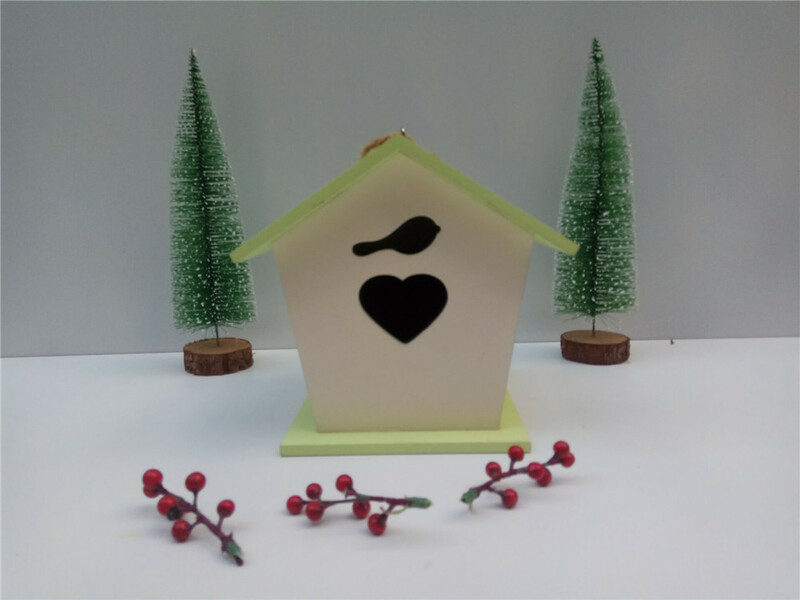 We are China Origin Factory of Hot Selling High Quality Bird Home. If you have any question, please feel free to contact us.